That was a twist I never expected! 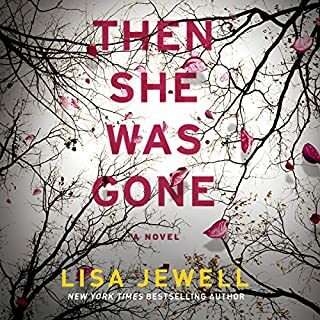 This was my first Lisa Jewell listen and downloaded it looking for some new thriller/mystery authors, this book had good reviews from other audible listeners, so I took the chance. This book was GREAT! It was a little confusing at first (until you got to know each of the characters) because each chapter is written from a different character perspective. Initially I was confused as to who the character was ... finally I realized she was writing from the missing girl's perspective. Once I had that a-ha moment, I was all in on the plot! Great character development, and some great unexpected twists and turns that I never expected. I even sat in my car in the parking deck at work when I only had 15 minutes left because I just HAD to listen to the end ... with my mouth hanging open! Well done Ms. Jewell, I look forward to listening to another book soon! This book was recommended to me as I am in the process of purchasing a franchise. The book gave me A LOT to think about, as well as a lot of great questions to ask the franchisor to ensure they have all of the systems and processes needed for me to be successful already built -- and tested. 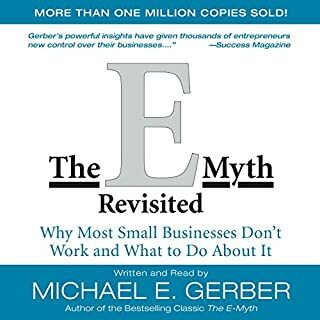 Gerber does a great job of storytelling his philosophies and concepts by talking through a "real life" example of each of the phases of the entrepreneurial cycle with a bakery. I have already recommended this book to three of my friends; one who has owned his own business for 15+ years, one who is starting her own business and one who is a vice president in a large corporation; but the philosophies of building systems and documenting process will help his team be much more successful - even in the constraints of Corporate America. I HIGHLY recommend this one for ANYONE who is looking to start (or who has already) started their own business. Dawson Scott is a well-respected journalist recently returned from Afghanistan. Haunted by everything he experienced, he's privately suffering from battle fatigue which is a threat to every aspect of his life. But then he gets a call from a source within the FBI. A new development has come to light in a story that began 40 years ago. It could be the BIG story of Dawson's career one in which he has a vested interest. 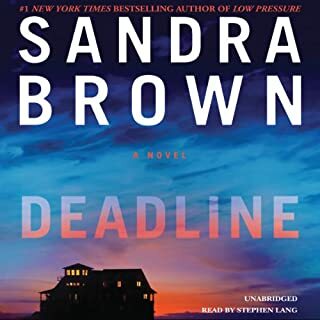 This was my first Sandra Brown listen, and while I enjoyed the story (especially being set in Savannah, GA) - I had basically guessed the end by the time I was half way through. The story was good and entertaining; but the major plot line was predictable. Not sure if I'll try another Sandra Brown book or not ... most reviews are pretty similar. I *LOVED* this book! As a corporate learning professional who is always looking for new ways to make training stick the ideas brought forward in this book really made me rethink my training programs all the way down to the design, purpose, objectives and feelings I want to inspire in the classroom. I also coach leaders to drive results with their teams and the ideas here will also impact the leader of any team. 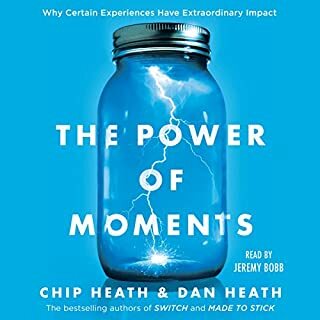 The four elements to any -moment- to make a huge impact are: 1) Elevation - how is this moment different, bigger, more important than any other moment. 2) Insight - what information or perspective can you share with people that they wouldn't get from someone else 3) Pride - how to recognize others for something they did that really sets the moment apart and 4) Connection - how do you create a shared meaning for a group that they will remember. The stories of a high school creating a Signing Day (the same premise that ESPN uses for athletes to reveal letters of intent to their college) to celebrate what the students were going to do after graduation, no matter if they were going to college or going to work for their grandpa's corner store or the Magic Castle hotels Popsicle Hotline. This book will help you be strategic in planning your team meetings, dinner parties, events, training programs, 6 year old birthday party or your parent's anniversary to be a moment they'll never forget. The Decade of Obama (2007-2017) was one of massive change that rewrote the rules of politics in ways we are only now beginning to understand (which is why we all got 2016 wrong). 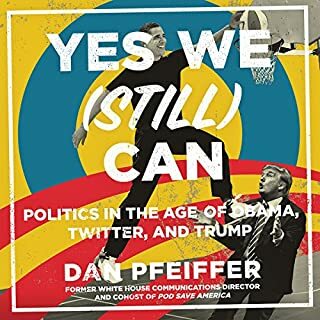 Yes We (Still) Can looks at how Obama navigated the forces that allowed Trump to win the White House to become one of the most consequential presidents in American history, why Trump surprised everyone, and how Democrats can come out on top in the long run. 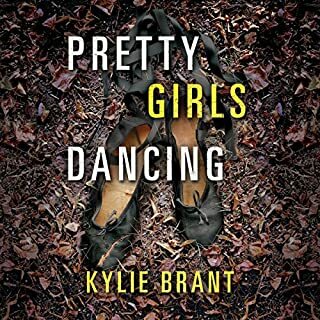 You won't want to press "pause"
Pretty Girls Dancing, Great listen! 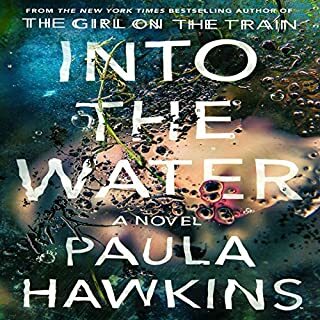 A single mother turns up dead at the bottom of the river that runs through town. Earlier in the summer, a vulnerable teenage girl met the same fate. They are not the first women lost to these dark waters, but their deaths disturb the river and its history, dredging up secrets long submerged. Left behind is a lonely 15-year-old girl. Parentless and friendless, she now finds herself in the care of her mother's sister, a fearful stranger who has been dragged back to the place she deliberately ran from - a place to which she vowed she'd never return. A serial attacker is locked up, and his murderous accomplice has been gunned down. But the true mastermind behind their lethal reign of terror still hasn't been taken in or taken down, so the harrowing case of the Cornbelt Killers isn't closed - and one murderous woman is determined to keep it that way. 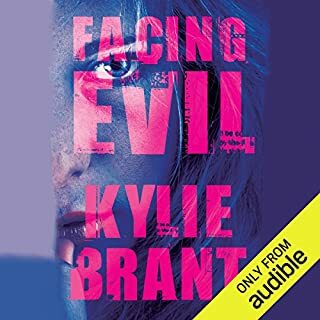 The only thing more important to her than evading capture is hunting down her hit list of enemies, topped by Iowa's Division of Criminal Investigation agent Cam Prescott and forensic psychologist Sophia Channing. Best trilogy I've ever listened to..
Forensic psychologist Sophia Channing nearly lost her life to a serial killer. Fortunately, her own quick thinking - and Division of Criminal Investigation agent Cam Prescott's efforts - rescued her from a horrifying fate. Together, Sophia and Cam jailed the sadistic predator and closed the case on his reign of terror. 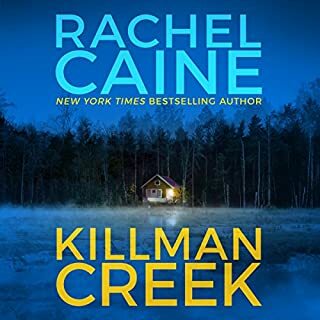 But when teenagers make a gruesome discovery in the Iowa woods, Sophia and Cam realize they've only scratched the surface of an evil that runs even deeper and deadlier than one madman's twisted desires.